Sermones de festivitatibus Virginis gloriosae. Bernardino, da Siena, Saint, 1380-1444. Nuremberg : Friedrich Creussner, 1493. Library's copy listed under Division A in Checklist. 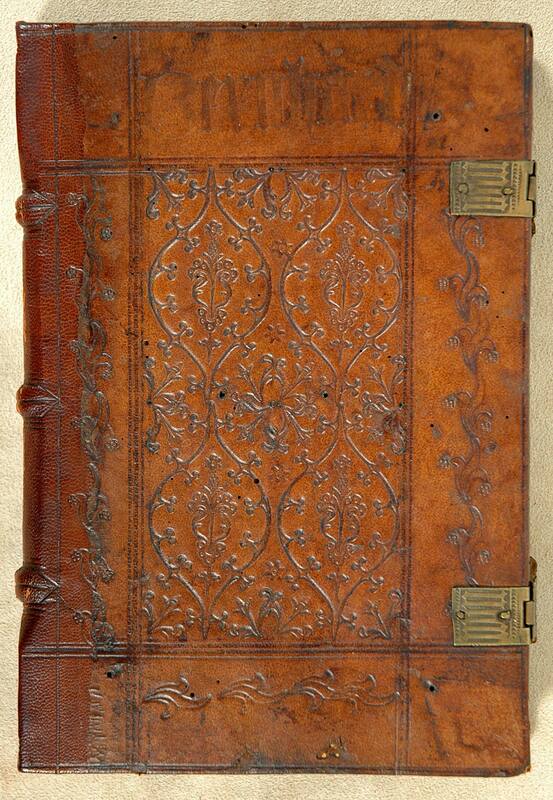 Contemporary German blind-stamped calf, probably bound in Nuremberg.